In connection with reports of a Polish âwaste mafiaâ earning money from garbage, the Commission has announced that it would monitor the situation. However, it emphasised that enforcement is the responsibility of the member states. EURACTIV Poland reports. In recent months, hundreds of thousands of tons of garbage have been burned in Poland, coming not only from the country itself but also from abroad: from the Czech Republic, Italy or the UK. The British daily âThe Telegraphâ reported on Sunday (July 22) on the procedure of waste transfer from the UK to Poland, where it is â" under unknown circumstances â" burned. According to the British newspaper, a âwaste mafiaâ thus earns millions of Polish zlotys. In the opinion of experts, it does not necessarily have to be arson, because the probability of self-ignit ion of stored waste in Poland is very high. 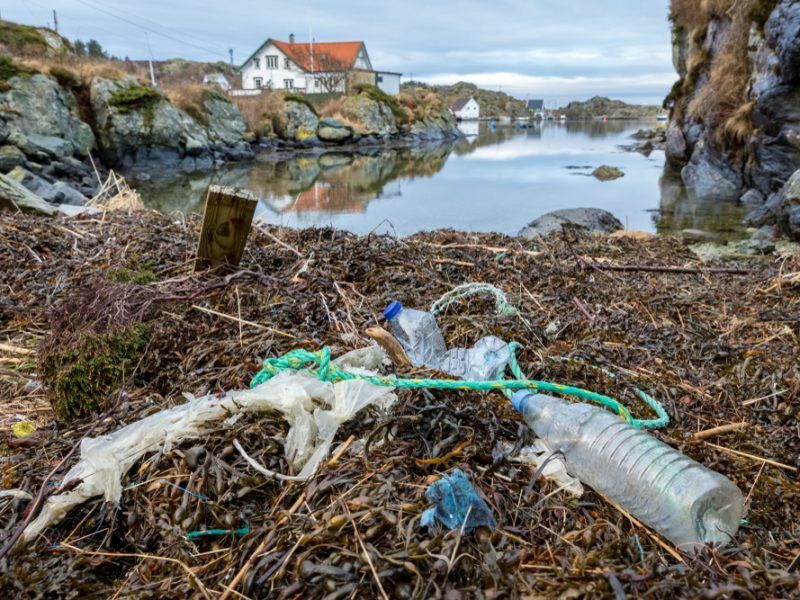 âWe have noticed with concern the media reports about alleged illegal recycling in some member countries,â Commission spokesman Enrico Brivio admitted at a press briefing in Brussels. He also reminded that in order to help member states in waste management the Commission presented many proposals for a circular economy. The Commission spokesman emphasised that responsibility for enforcing EU standards lies primarily with the member states. âWe work closely with them to solve any infrastructure or management problems. We want it to be done in accordance with our environmental standards, we will continue monitoring the situation,â he announced. Europeâs market for recycled plastics will never pick up unless regulators make a decisive move and impose a minimum amount of recycled materials into new products, said a wide coalition of businesses, local authorities and environmental NGOs. 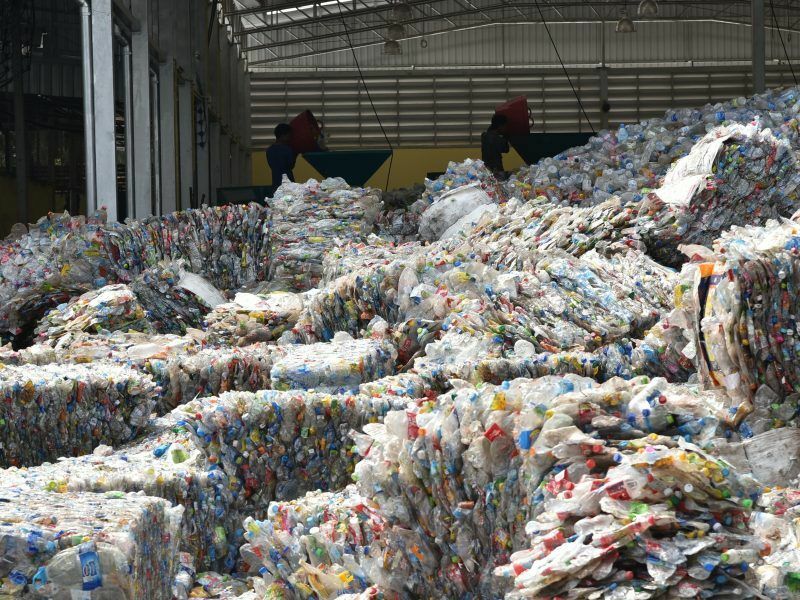 The waste problem intensified in January this year, after China introduced a ban on the import of plastic intended for recycling. The report by âThe Telegraphâ shows that after Beijingâs move, Poland has become the sixth largest recipient of British waste in the world and the second largest inside the EU (just behind the Netherlands), accepting almost 12 thousand tons of plastic. Meanwhile, at the beginning of July, the Polish Sejm adopted the so-called waste package, which will result in the sealing of regulations and the fight against pathologies in waste management. The new law will shorten the time of waste storage, introduce mandatory monitoring in landfills and allow landfill inspe ctions 24 hours a day. Also last week, the lower house of the Polish parliament accepted all the amendments made to the so-called the waste package made by the Senate. The only thing missing now is the signature by the Polish president. Both amendments to the Act on waste and the Inspection of Environmental Protection) are to help seal the system and eliminate irregularities in waste management. A bottle deposit hub on the outskirts of Oslo has had a stream of high-level international visitors. But can its success be replicated worldwide? EURACTIVâs partner The Guardian reports. The new regulations include, among others, severe financial penalties for non-compliance and bail, which will be paid by waste management companies in a bid to protect local governments from abandoning w aste. It also introduces mandatory monitoring on landfills and the principle that it will not be possible to store litter over them for more than a year (now up to three years). The amendment also regulates issues related to international transport of waste: only waste that can be used as secondary raw material can be brought into the country. On the other hand, the amendment is to strengthen the competences and powers of inspectors who will pursue offenses against the environment. They will be able to carry out inspections at any time of the day or night; unannounced controls of landfills or waste companies and it will be able to use drones, establish identity, and cooperate with the police and other services. 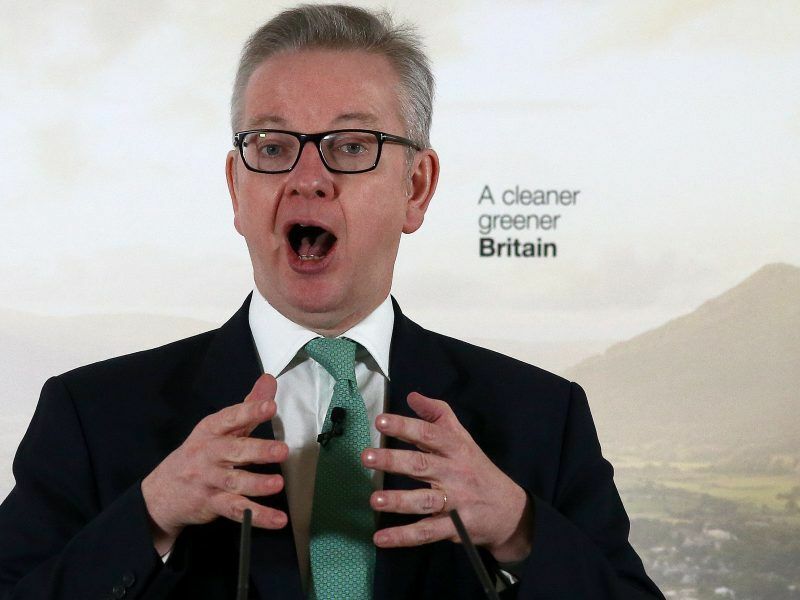 Following the shock resignations of both Boris Johnson and David Davie s over the Prime Ministerâs Chequers proposals, Environment Secretary Michael Gove has re-affirmed that environmental standards will not âslip lowerâ than those of the EU post-Brexit. EURACTIVâs media partner edie.net reports. In addition, the legislation will be empowered to issue decisions ordering the immediate suspension of the operation of a given installation and prosecution. According to âThe Telegraphâ, accepting waste from abroad is the result of a âsystem that is corrupted and clearly inadequateâ for waste treatment. The newspaper also recognised that Poland is so overwhelmed with the demand that Prime Minister Mateusz Morawiecki even threatened to ban the import of waste, including plastic from the UK, until the system was adapted to achieve its goals, the daily wrote. Karol WÃ³jcik from the Polish Association of Waste Management Employers explained that the problem with the law is the lack of a minimum rate for plastic recycling, which means that local authorities are often ready to sell to the company offering the lowest price, not interested in further implementation.